Australian full birth certificates (Images via Births Death & Marriages). the residency status of your parents when you were born. You cannot inherit Australian citizenship through a grandparent. Australian citizens must depart and enter Australia on an Australian passport. New Zealanders with a child born in Australia, who is not Australian citizen at birth, should apply for New Zealand citizenship by descent and a passport for the child as soon as they are born. Do not wait until you have a family emergency requiring you to travel overseas. New Zealand citizenship by descent and passport applications take up to 30 working days to be processed and costs AU$407. Urgent requests take up to 10 working days and cost AU$622. You may have become an Australian citizen under special transitional provisions of the Australian Citizenship Act 2007. Refer to the Born to New Zealand citizenship parents section of Acquiring Australian citizenship by Birth table, on the Department of Immigration website. Australian citizen, you can apply for Australian citizenship by descent. Australian citizen by descent, you can apply for Australian citizenship by descent ONLY if your Australian citizen parent has resided in Australia for at least two years at some point. Otherwise, your Australian parent may be able to sponsor you. 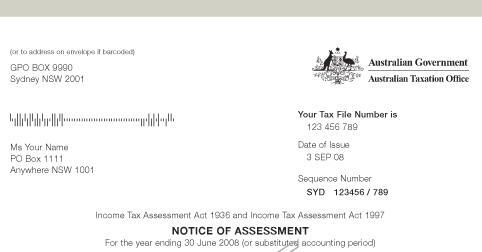 Australian permanent resident, you are NOT an Australian citizen by birth. Your Australian parent may be able to sponsor you. If you were born in Australia, and at least one of your parents was an Australian citizen or Permanent Resident when you were born, you are an Australian citizen by birth. You are an Australian citizen by birth, unless your parents were diplomats or were on a Special Purpose Visa. In that case, apply for Evidence of Australian citizenship if you usually lived in Australia until age 10. If you departed Australia before age 10 you may be eligible for a Resident Return Visa if you are residing in Australia now. a Resident Return Visa if you are residing in Australia now. If one of your parents was a New Zealand citizen when you were born you are an Australian citizen by birth, unless your parents were diplomats or were on a Special Purpose Visa. In that case, apply for evidence of Australian citizenship if you usually lived in Australia until age 10. Otherwise you may be eligible for the New Visa for New Zealanders. as Non-Protected Special Category Visa-holders. If you are not an Australian citizen by birth you can obtain evidence of Australian citizenship, provided you usually lived in Australia until age 10. Failing that, you will need to look at other options for citizenship. Children born outside of New Zealand to a New Zealand citizen parent can apply for New Zealand citizenship by descent, unless their parents are also New Zealand citizens by descent. If your child was born in Australia to two SCV New Zealand citizens by descent they are not an Australian citizen by birth, and not eligible for New Zealand citizenship either. This can be a serious issue, please refer to children ineligible for parent’s citizenship for more information. Contact Births Deaths & Marriages to register your child’s birth or to apply for a full birth certificate. If they are an Australian citizen they must depart and enter Australia on an Australian passport. 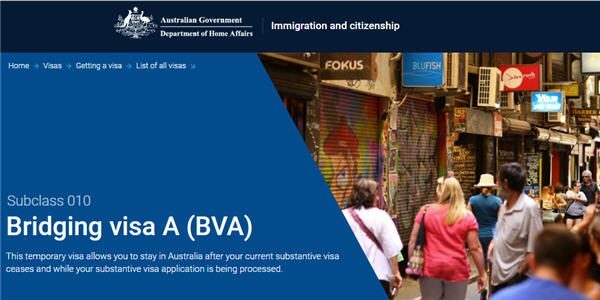 The above “Acquiring Australian citizenship by birth” information should not be relied on as an alternative to advice from the Department of Home Affairs, or a professional immigration services provider.